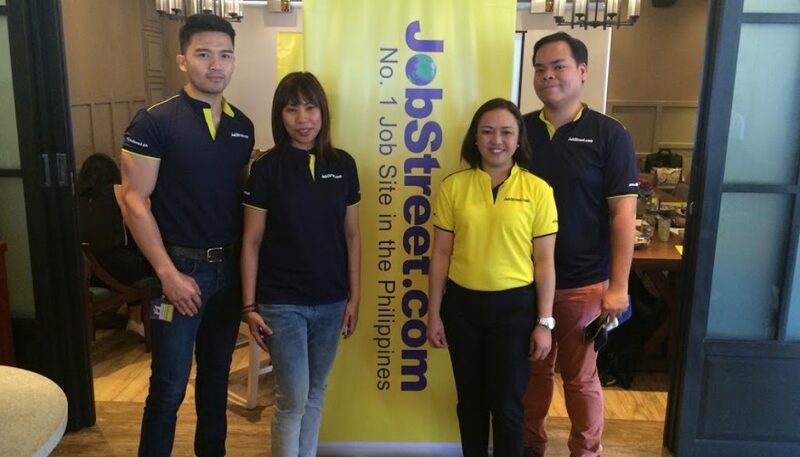 Manila, February 27, 2018 2018 is supposed to be a good year in the Philippines job market, with those employers and talents expressing an optimistic view in relation to their hiring and job search activities, according to this year’s JobStreet.com job outlook report. The report, now on its second year, asked companies of their job market outlook in 2018. On a 7-point scale, employers averaged a 5.01 showing an increase in outlook optimism versus 2017, while candidates maintain their optimism at 4.68. 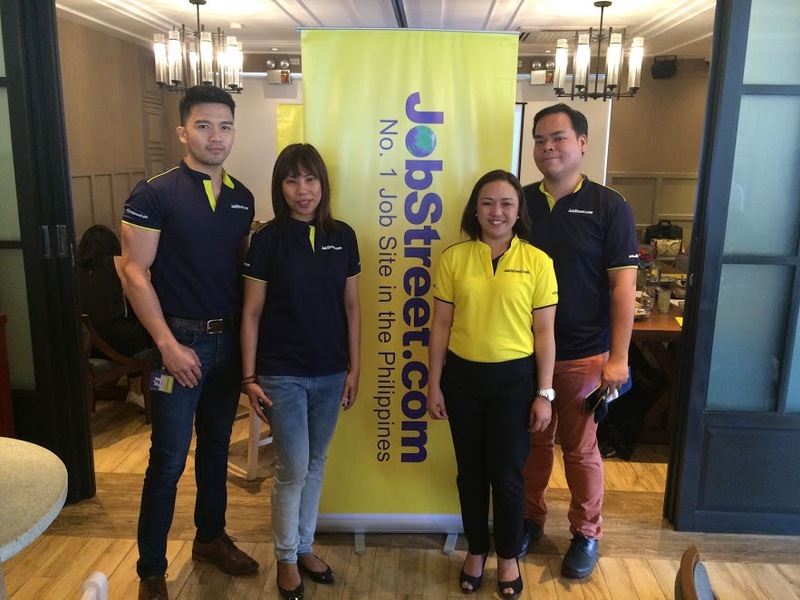 This positive sentiment among employers and candidates is backed by indications of increased hiring and job-hunting activity, as 60% of Philippine company claim to be expanding and hiring a more personnel, while 88% of talents will be either monitoring the job market or applying for jobs in 2018. Confidence among employers is also seen in the increase in job postings, which experienced a 14% increase year-on year and is driven by growth in the top three hiring industries – call center/IT – enabled services, retail, and manufacturing. While candidates also managed to display a more positive outlook, they expressed concerns about their job-hunting journey, saying that increased competition in their fields and diversification of skills and jobs are most likely to happen, signifying that searching and applying for good job opportunities may be more challenging to them this year. 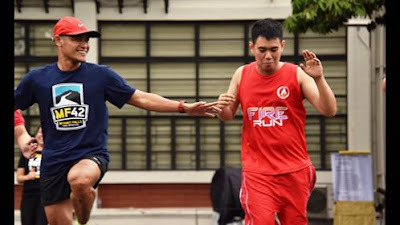 The study also revealed another cause for candidates to be more active and searching for better opportunities this year – the benefits they most prefer or not necessarily offered to them by their present employers. Close to 80% of candidates pointed to health and medical insurance for themselves and their dependents, but only 52% claim to enjoy it. On the other hand, 86% listed family care leave as there most desired form of time-off, but only 13% enjoy this type of leave benefit. “While more candidates see themselves to be participative in the job market this year, companies are also foreseeing robust hiring activity, which means the competition to attract and retain top talent will be more vigorous. 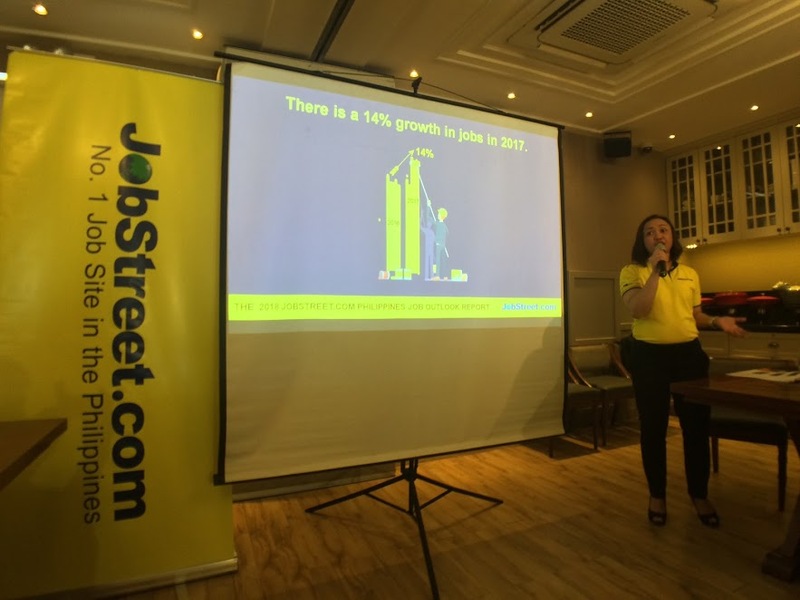 What will make or break employers this year is how attentive and primed they are to address the emerging needs of employees,” said Jobstreet.com Philippines country manager Philip Gioca.